In this walkthrough, I will demonstrate how to convert an existing ASP.NET/jQuery application that consumes data from a Windows Communication Foundation (WCF) service to Silverlight. In this walkthrough, I will demonstrate how to convert an existing Windows Forms application that consumes data from a Windows Communication Foundation (WCF) service to Silverlight. Also in the process of conversion we will ensure that the existing functionality is preserved. Previously, I explained how to create a panorama and pivot effect for Windows Phone 7. In this blog post, I want to share a sample that will help you to create an accelerometer for Windows Phone 7. An accelerometer is a device that measures the proper acceleration of the device. In our previous post, I explained how to create an application bar for Windows Phone 7. Bing Maps is one of the applications that is commonly used on phones these days. In this blog post, I want to share a sample that will help you to create a Bing Maps application for Windows Phone 7. In our last post, I explained how to implement a model-view-viewmodel pattern in a Windows Phone application. In this blog post, I want to share a sample that will help you to create a control tilt effect application for Windows Phone 7. In our last post, I explained how to create a mini browser for Windows Phone 7. In this blog, I want to share a sample that will help you to create a microphone application for Windows Phone 7. This application will have the feature to capture audio from a microphone and then play back the captured audio. 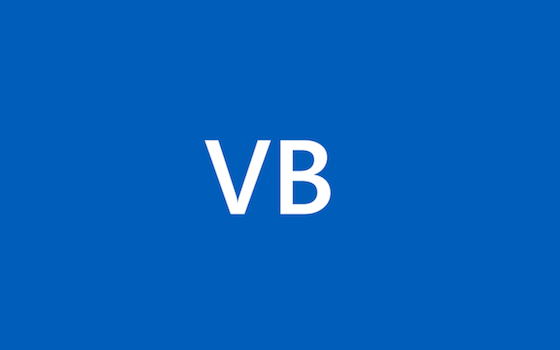 I have experienced a lot of fun writing Windows Phone 7 applications in Visual Basic. Web browser is one of the applications that is commonly used on phones these days. In this blog post, I want to share some sample source code that will help you to create a mini browser application for Windows Phone 7.